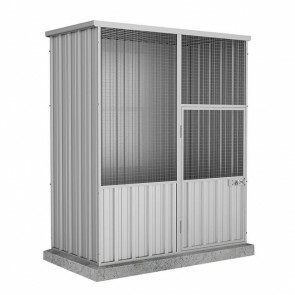 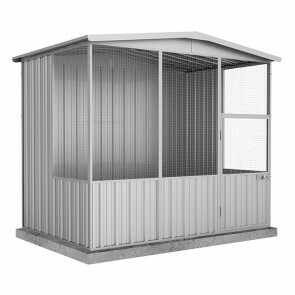 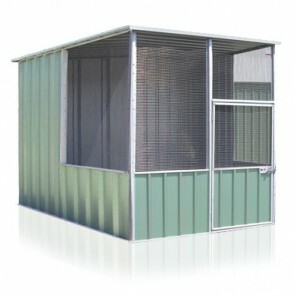 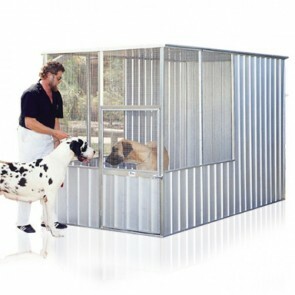 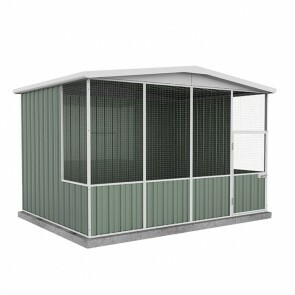 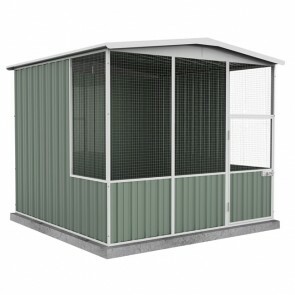 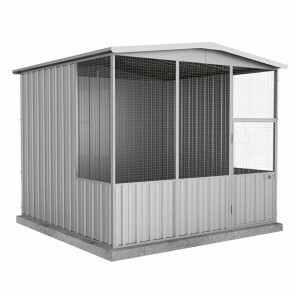 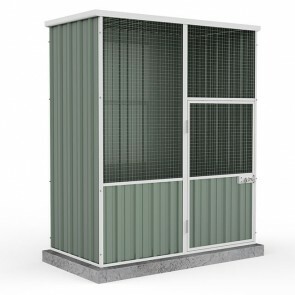 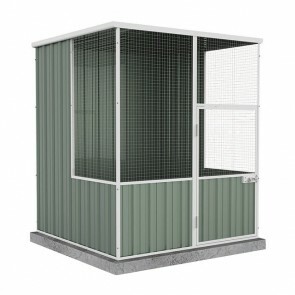 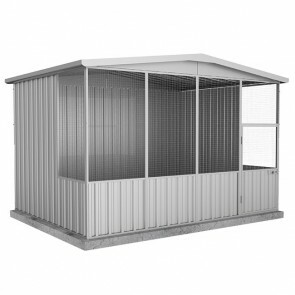 We offer a wide range of quality bird aviaries available for purchase across Australia. 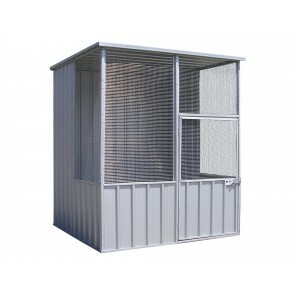 If you are on the market for a new bird aviary, be sure to check out our our latest deals here. 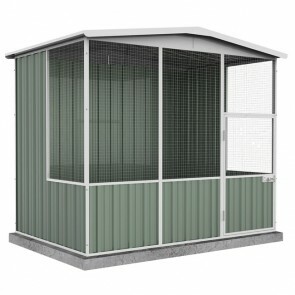 If you would like more information on an outdoor bird aviary, please feel free to contact one of our friendly team members who can help assist you with your questions.